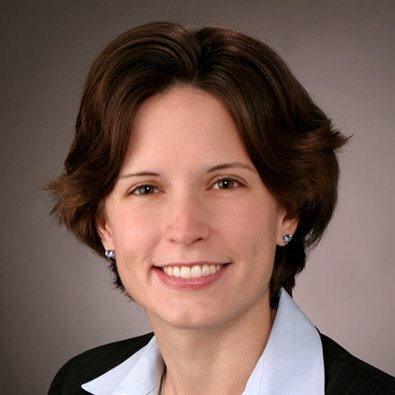 Kellye Fabian is a Partner in the Litigation Practice Group. Kellye focuses her practice on all aspects of complex litigation including securities litigation, accountant and auditor malpractice, bankruptcy litigation, partnership and joint venture disputes, breach of contract cases, toxic tort and class action defense. She has significant experience in both prosecuting and defending employment discrimination and Section 1983 lawsuits. Before joining Freeborn, Kellye worked on similar matters as an Associate at Kirkland & Ellis LLP. Represented a large private company in multiple lawsuits against the managers of two private equity funds and the funds' President and CEO, among other defendants. The suits involve claims that the plaintiff company was fraudulently induced into contributing hundreds of millions of dollars into the funds and that the defendants breached both their fiduciary duties and funds' operating agreements. Author, "Advice to Young Associates Who Want to Be Trial Lawyers," Litigation Magazine. On January 30, 2013, after two weeks of trial, and two days of deliberations, an eight-member jury empaneled in the Federal District for the Southern District of California rendered a unanimous verdict in favor of Pinnacle Fitness and Recreation Management, LLC on all nine of Pinnacle’s claims that were submitted to the jury, including breach of contract, fraud, and conspiracy to commit fraud. Co-Founder, Willow Creek Legal Aid Ministry, a pro bono organization in suburban Chicago which serves more than 1,000 low-income clients per year.